The move by Xiaomi is part of its push towards offline sales. Chinese smartphone maker Xiaomi, which toppled Samsung to become the leading smartphone manufacturer in India, has set up 500 Mi Stores in rural parts of the country and plans to ramp it up to 5000 stores by the end of next year as part of its push towards offline sales. Xiaomi entered India through an online-only business model and branched out to offline stores only last year. So far it has 50 dedicated Mi Home stores in 13 cities in India and an additional 4000 Mi preferred franchise stores that retail phones from other brands as well. It also claims it has a 50 per cent marketshare in the online smartphone segment but does not want to miss out on the opportunity in the under penetrated rural parts of the country. "The offline segment accounts for nearly 60 per cent of the nearly 140 million annual Indian smartphone market and the rural markets that we are targeting now accounts for 30 per cent of that. But the potential is immense because this market is grossly under penetrated," said Manu Jain, Vice President Xiaomi and Managing Director, Xiaomi India. "The consumers in these markets do not get the in-store experience or width of the product range that consumers in urban centres get. Further, there is a delay in the launch of new products there and the high distribution costs means the phones are more expensive. We will change all that as we will not differentiate one market from the other." The new Mi Store outlets serve as Xiaomi's prime retail stores situated in several towns ranging from tier 3, 4, 5 and below. These will be smaller in size with each store measuring on an average not more than 300 sq feet. An average Mi Home on the contrary is nearly more times the size at 1200 sq feet. Xiaomi would also double the number of Mi Home stores by the end of 2019. The company said the Mi Store project is expected to generate employment opportunities of over 15,000 jobs in these regions. 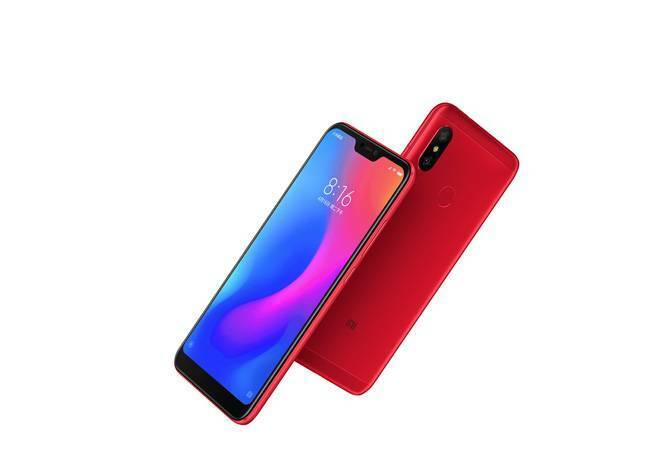 Xiaomi led the smartphone market in India, which overtook the US to become the second largest market in the world terms of volumes in the July-September period, with a 27.3 per cent share followed by Samsung at 22.6 per cent, Vivo at 10.5 per cent, Micromax at 6.9 per cent and Oppo at 6.7 per cent. "We have been the No. 1 smartphone brand in India for 5 consecutive quarters. Over last few quarters, offline segment has been a great success story for us, with our offline market share growing about 40 times in one year." Jain said. "We also had a historic festive season selling 6 million smartphones in 1 month (9 Oct-8 Nov). Most brands don't even sell as many smartphones in a quarter. We also sold 400,000 televisions that made us the leading smart TV maker in India."